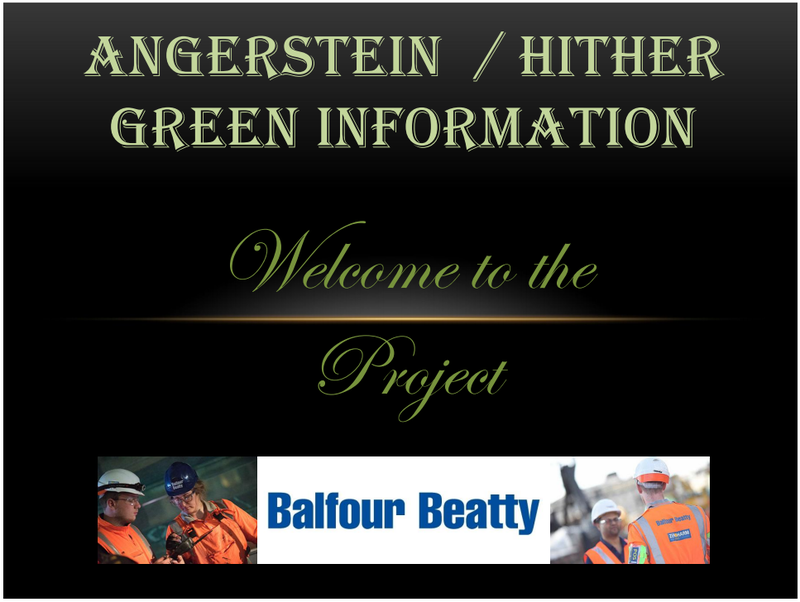 To overcome the problem of operatives who are not familiar with new working areas, and not having in-depth knowledge of access points and other useful information related to the project limits, the site team developed a detailed information booklet that is handed out at site induction. This information booklet gives them the tools to understand where they are working in much more detail, with clear annotated photographs. Access points, including postcodes and track mileage. Signal box numbers for the areas. Risk associated with the areas. Signing in points and welfare areas. Directions of traffic and lines at the site. To view the information booklet, click download below. Monitor Report. Balfour Beatty Rail Ltd. London. February 2019.